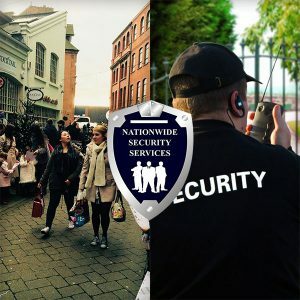 Nationwide Security Services CCTV monitoring services, with a national workforce of highly trained and fully SIA licensed Operators engaged on contracts designed to ensure the protection of city centers, shopping malls and high risk premises that are particularly vulnerable during the silent hours. In addition, our 24hr control Centre is operational every hour of the day, every day of the year, manned by a team of highly experienced Controllers fully trained to respond to alarms and deal with incidents. The need for 24-hour on going surveillance has never been greater. Certain items are too valuable to be left unwatched, without a deterrent against crime. 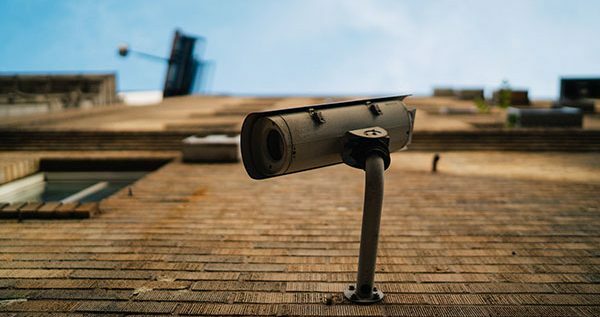 With a 24-hour surveillance system in place, anyone looking to commit a crime will instantly be deterred from doing so. Video security systems are the perfect way to protect against problems.